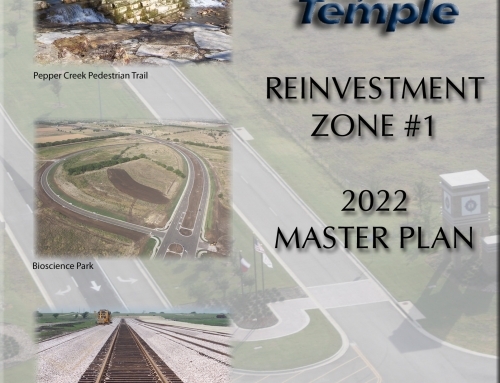 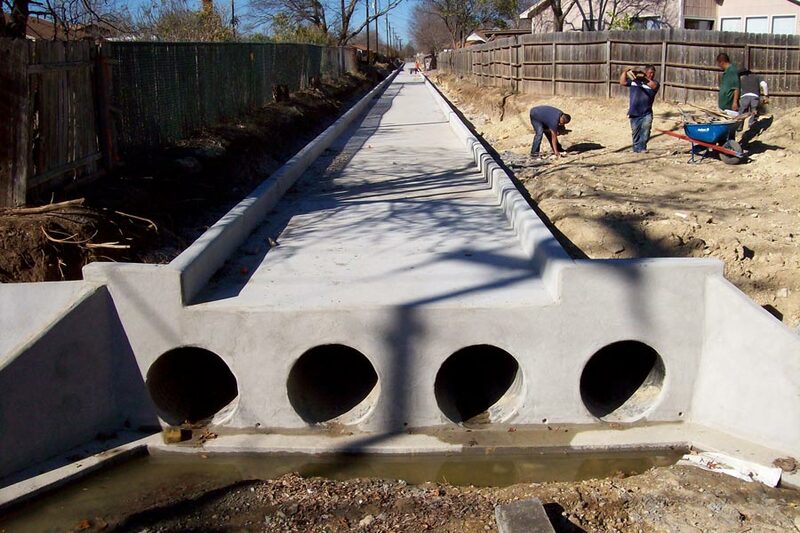 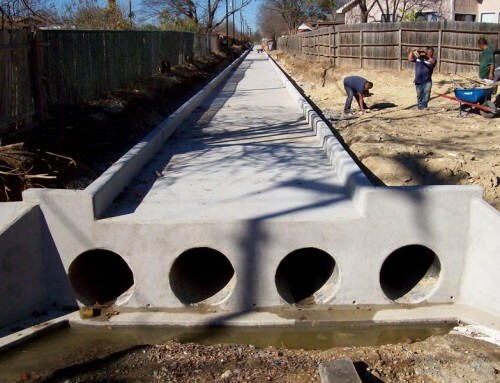 Project Description: This project was designed to divert stormwater from an existing channel along Old Waco Road which frequently overtopped and flooded the adjacent Thompson Addition. 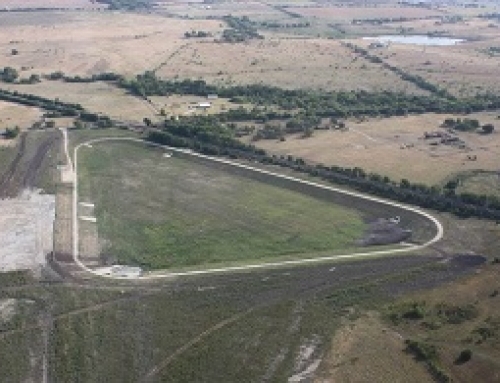 KPA’s design was to bypass the Thompson Addition by straightening the route from the upstream channel and provide a shorter, direct route to Pepper Creek. 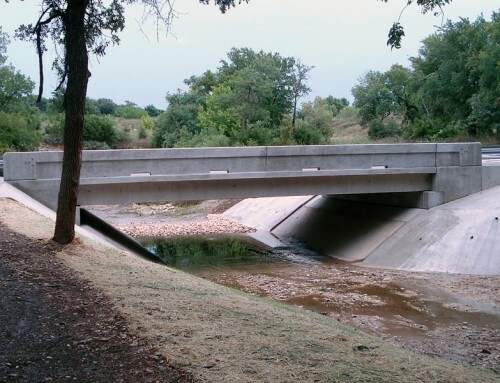 Hydrologic modeling indicated that because of the location within the watershed, the direct route to Pepper Creek actually lowered the peak water surface elevation of Pepper Creek. 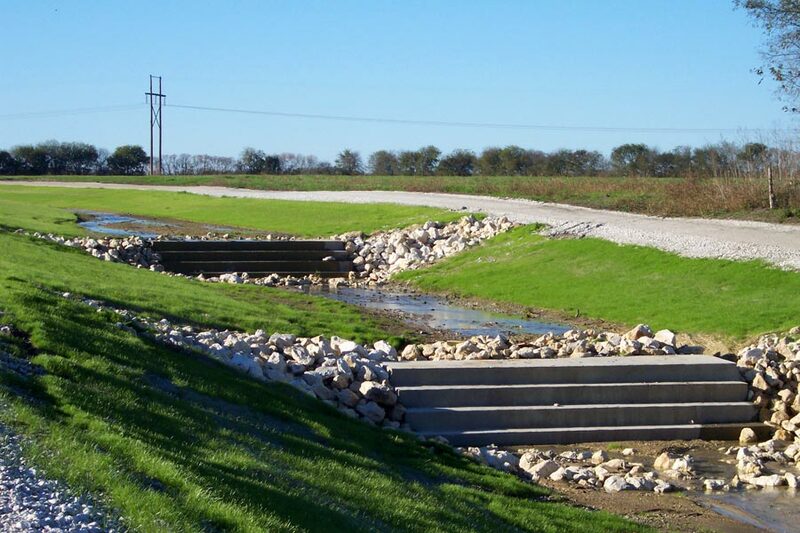 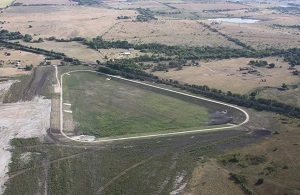 The drainage improvements included a 65-foot wide, grass-lined channel with access roads adjacent to the channel and one crossing to allow for maintenance operations. 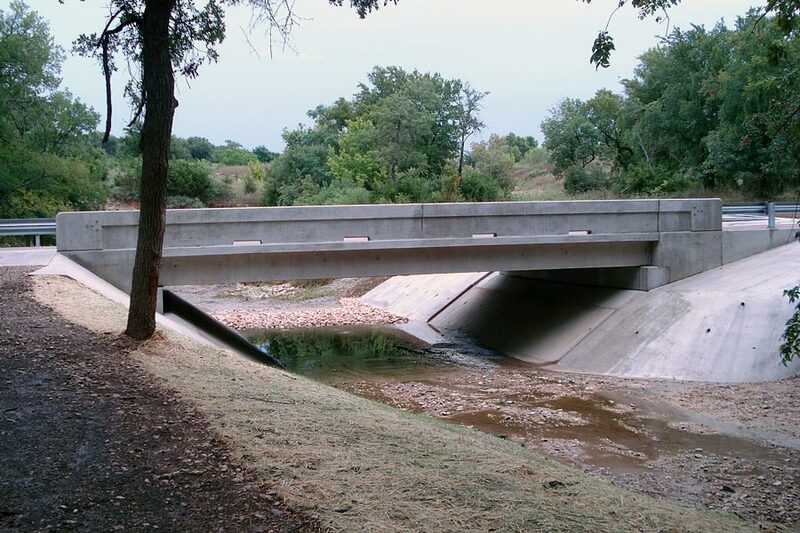 The project was completed at a final project cost of $458,440. 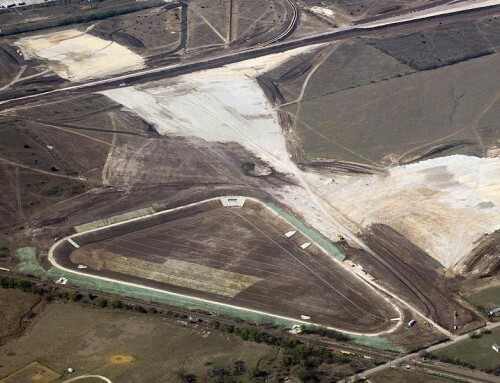 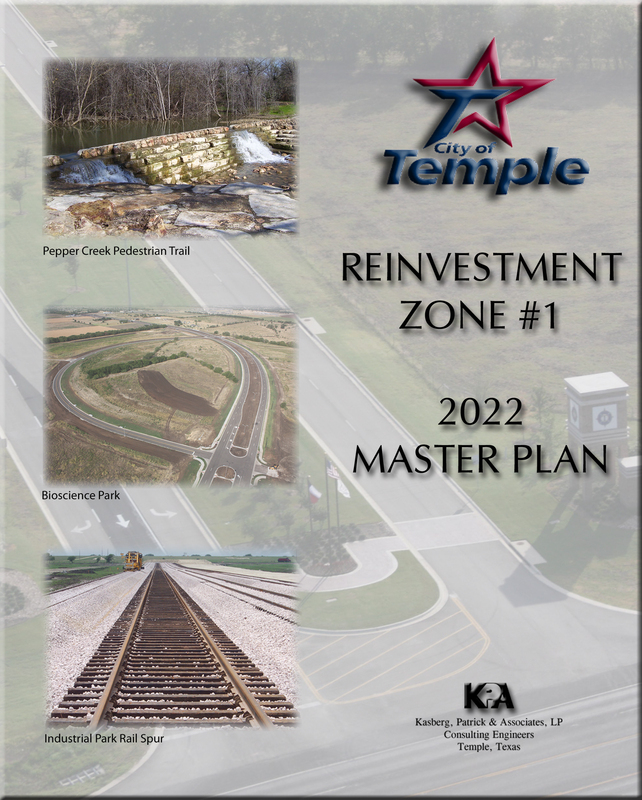 Scope of Services: KPA provided Final Design, surveys, right-of-way documents, TxDOT permitting, bidding, construction administration and on-site representation.